Rabun County were the big favorite in their most recent match, and for good reason. They took their game against Putnam County on Friday by a conclusive 42-20 score. 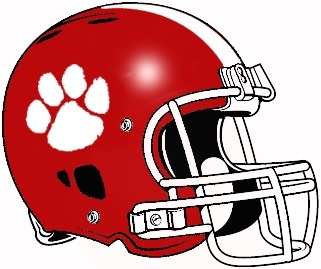 Rabun County has a history of success against Putnam County, winning their last head-to-head 42-20. No one put up better numbers for Rabun County than freshman Gunner Stockton, who brought his A game into the match. He accumulated 238 passing yards and picked up 55 yards on the ground. Senior Austin Jones also helped out with an impressive 174 receiving yards in the victory. The match brought Rabun County to 3-1 and dropped Putnam County to a mirror-image 1-3. Rabun County will look to defend their home turf next week against Monticello at 7:30 PM. Monticello will need to watch out since Rabun County have now posted big point totals in their last three contests.